After Paul Manafort's plea, the question now is what else Manafort has done, what he knows and what the office of Justice Department special counsel Robert Mueller might use in its investigations or prosecutions down the line. 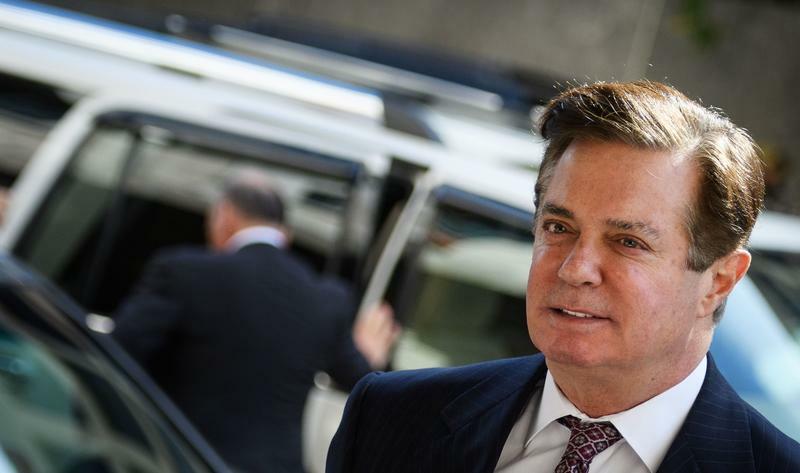 Donald Trump's onetime campaign chairman pleaded guilty on Friday to avoid his second federal trial and signed a deal that obliges him to help the Justice Department. The deal is for a case in Washington, D.C. He previously was convicted in a separate case by a federal jury in Alexandria, Va. The White House and attorneys for President Trump were sanguine, insisting that Manafort's case means nothing for them and that the wrongdoing that Manafort has admitted has no connection either to the administration or to the 2016 presidential campaign. 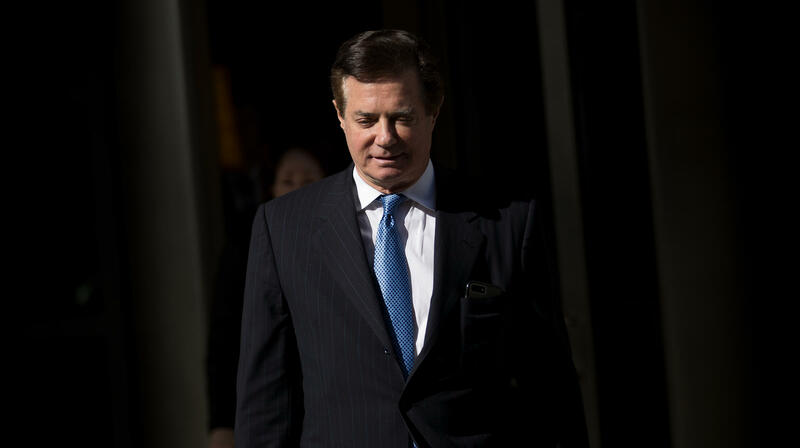 Manafort has admitted to working with a number of law firms, public relations agencies and others as part of his work for former Ukrainian President Viktor Yanukovych. He also has admitted concealing that work instead of disclosing it under the Foreign Agents Registration Act. FARA, as it is known, was widely considered a joke until Manafort and his onetime protege, Rick Gates, were indicted last year. The Justice Department seldom punished lobbyists who failed to register. Now it has brought such cases against at least three: Manafort, Gates and a consultant in their orbit, W. Samuel Patten. At least one more person has been caught up in the Ukraine work, too: Dutch attorney Alex van der Zwaan, who was sentenced to prison time earlier this year. Stone never was a formal part of the Trump campaign in 2016, but he is a regular adviser of Trump's and he was in contact with WikiLeaks, which distributed the embarrassing information about Democrats and other targets of Russian cyberattacks. Or could Manafort implicate Donald Trump Jr.? The two men hosted — along with Trump's son-in-law, Jared Kushner — the Russian delegation that offered "dirt" on Hillary Clinton to the Trump campaign. No recordings or transcripts have emerged from that meeting and the public has had to rely on the statements of people involved. Except Manafort's. The answer, based on Friday's news, appears to be "no," although it's possible the window before this year's midterm elections now actually will be quieter than it might have. Manafort was set to have gone on trial during the putative quiet period, with jury selection scheduled for next week and opening arguments set for the week after. The politics of such a move might also trigger a political backlash against the president and Republicans at a time when they do not want voters to be thinking about the Russia investigation. So if there is to be a pardon, the most logical time for it might be later this year.